MacBook Pro Repair Dubai - Looking for a service center which can fix your MAC or Apple PC Repair shop in Dubai. You are looking into the right place. Intantfix will help you to solve all such issues. We are experts in repairing your Macbook and PC. Each of our service is reliable, fast and guaranteed. We understand now-a-days computers has been an inevitable part of your life and business and it is impossible to deal your life without a well functioned PC. 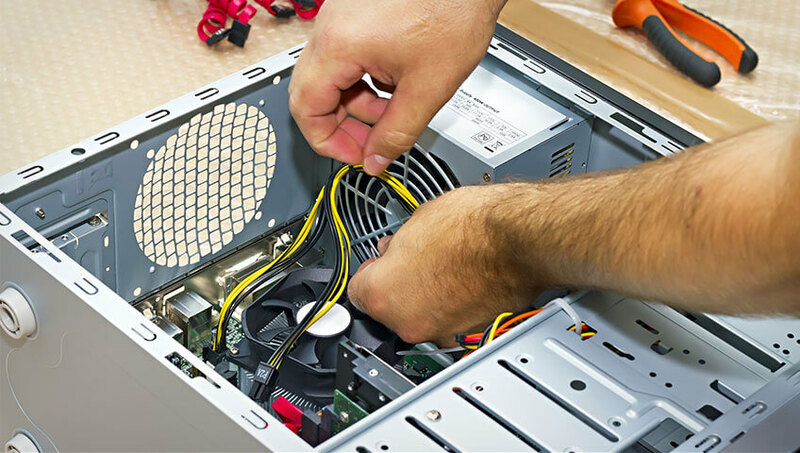 Whatever may be the issue- water damage, broken screen or any other technical or software issues such as hanging of mobile, overheating while charging, defective or damaged motherboard, in effective loudspeaker, microphone issues, charging issue our expert team can solve that in few hours. We replace all damaged product with original parts at an unbelievable price, and of course we guarantee each of it and even our service. 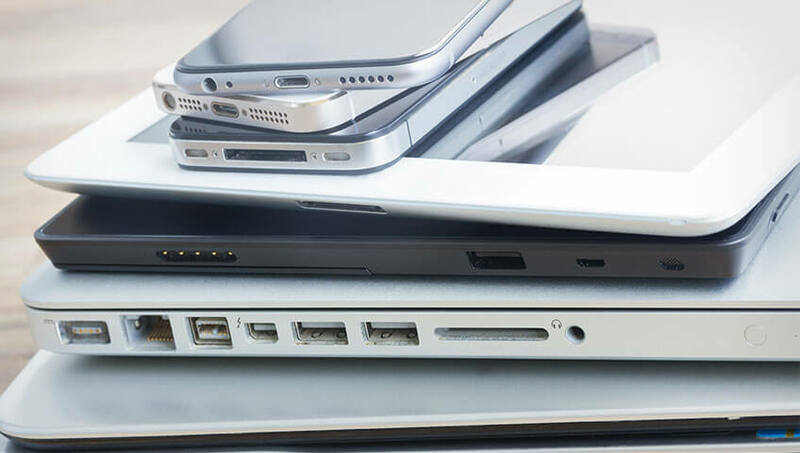 We understand your urgency so we fix up your PC or MacBook contacting through our online shop within few hours and deliver it to you at your place. Our warranty is on service and not on product damage. • We have Apple product expert who can solve your issues. • Each of service is warrantied. • All the products which are replaced from our service center are hundred percent original. • All analysis and opinions are provided free of cost. • Service prices are much lower than any other service centers. • Our service charges are unbeatable. • We value your time, so we provide free pickup and delivery at your foot step.